Mhane Chandra – What Future Holds?? During our entire duration of the trek, Gurdum base camp was one of the best ones as most of us managed to climb down quite easily, though nurturing some levels of knees and joints pain, time taken and the stress plus energy burnt was much lesser than earlier ones. The flipside of it was since there was no ascent, most places we had to be careful of our stepping and ensure that we didn’t lose our balance at certain stages. 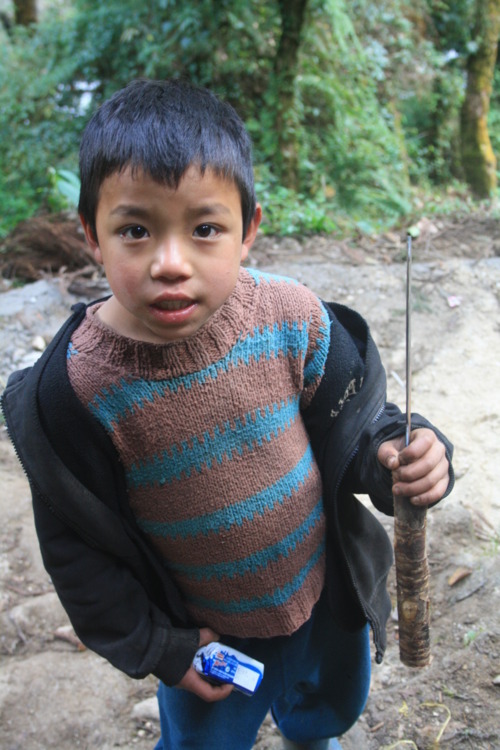 We stayed in Gurdum overnight, enjoyed delicious soup and fantastic veg momos for snacks! Even the dinner was one of the best and it really felt like we had a sumptuous meal after our arduous journey had been completed. Now we just had to alight Gurdum and reach our final destination (Rimbick) This was again a descent and there was hardly anything that we thought would bother us during this trek. Having said that, sometimes it’s just not your body but also your mind that takes a toll during this trek. It’s something that we think we can manage, but a lot of times struggle doing the same… I guess that’s why trekking is not just a physical but a mental challenge too. As I said that, I just saw someone climb on the hairpin bend across the mountain below… I was looking elsewhere and slowly my glance went towards him… What I saw was something that made me think, ‘What did I say?’ I felt so bad that I even thought about something like this… Although not my fault, I really felt guilty at making assumptions about something or someone whom I didn’t even know. And what I saw wasn’t something that pleased my eyes as much. Rather this is who I saw. 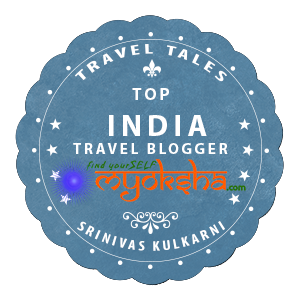 This entry was posted in Tales from Himalaya, Travelogues, Stories and Life and tagged Child Labour, Darjeeling, Gurdum, Kanchenjunga, People of the Himalaya, Rimbick, Sandakphu, Srikhola River, Teesta River, Trekking on March 9, 2012 by srinistuff.